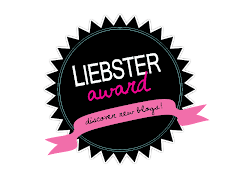 The Sophisticated Shopper: Leibster Award 2014! 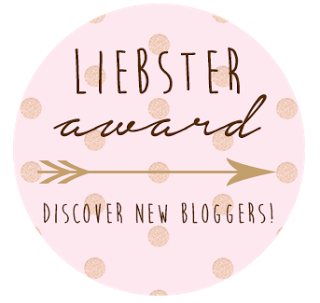 I've been nominated for a Leibster Award by the forever fabulous CHiBi CHiC <3 Thank you so much for the nomination! Post 11 facts about you. Answer the 11 questions set by the blogger who nominated you. Link your nominees to the post. Let the nominees chosen know they have been tagged. I have an obsession with collecting things such as sunglasses, iPhone cases, and my personal favorite, jewelry! I secretly wish that I could live a double life; one in my chosen career, and the other a posh, fashion filled life. I am a huge animal lover! I at one point had a dog, three rabbits, five goldfish, two African Dwarf frogs, and I leased a horse or two. 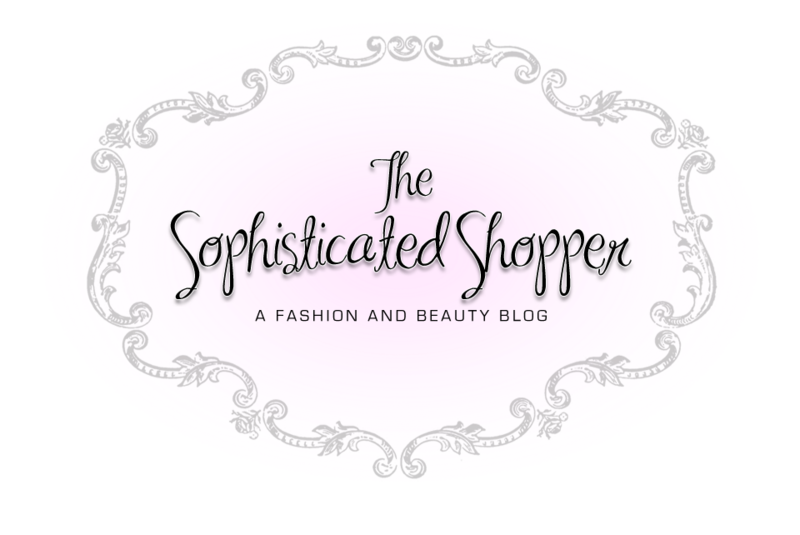 I have always loved fashion and beauty and had always wanted to share my passion with others, unfortunately, most of the people I am around in life don't exactly agree with my passion for fashion or think that it is "stupid" to blog. For me, it is a way of living a fashion filled life without giving up a career that I can make money in (not that I couldn't make money in the fashion industry, I just know that I would not be one of the best of the best that would make it in the industry,) and a way to de-stress and connect with others who share my passion. It is so hard for me to choose one book, so I would definitely have to say my favorite book series is The Luxe Series by Anna Gobersten. I am a huge historical fiction person, so these books tied my love for history, romance, and fashion together and made me obsess over these novels! If you have not read these books, you really should! 3. Are you a crazy cat lover or more of a dog person? Personally, I don't really like cats. Part of my dislike for cats might be because I am extremely allergic to them. However, I absolutely lovee dogs! In my life time I've had an Old English Sheepdog, named Katie, that lived to be seven-years-old, and a Newfoundland dog, named Max, that lived to be a whopping twelve-and-a-half-years-old! Kellan Lutz! *drools* He is an absolutely beautiful man!!! 5. What is your favorite item of clothing you own and why? Hmm....at the moment I have a beautiful black, somewhat see through, lacy, chiffon, baby-doll top from Forever21. I just love how beautiful and flowy it is! It's one of those pieces that you can dress up or down for a day at school or a night out with the girls. 6. Have you ever had a beauty or fashion disaster? 7. What did you want to be as a child in the sense of "When I grow up I want to be..." and did that ever happen? I wanted to be an Equestrian Veterinarian ever since I was four-years-old! Recently, in the last year, I changed my mind, and I instead want to be a Marine-Mammal Vet or a Zoo Vet. I am currently working towards my dream career and I will hopefully make it as a vet before I turn 25! 8. What item do you not currently own that you would love to have one day? 9. Who is you favorite fictional character? Alright...no laughing at this...my favorite fictional character is Rosalie Lillian Hale from The Twilight Saga. The Rosalie s a strong, and somewhat sarcastic, independent woman that does not let anyone come close to harming her loved ones or her family...in a way, she and I are somewhat alike. 11. What place would you like to visit where you have yet to visit? Alrighty then! Let's get along to the questions I will be asking my nominees! 1. What one beauty-related item could you not live without? 2. What is your favorite inspirational quote? 3. Who is your fashion inspiration? 4. Which is better: shoes or handbags? 6. Why did you decide to write your blog? 7. Is there ever a time when you regretted a fashion or beauty trend that you tried? If so, what? 8. What are two things that are on your bucket list? 9. What is your ideal vacation? 10. Would you ever, if you could, change something in your life? 11. Have you ever met a famous person? Lauren @ She .Me. You. Congrats ladies! I can't wait to read your responses! 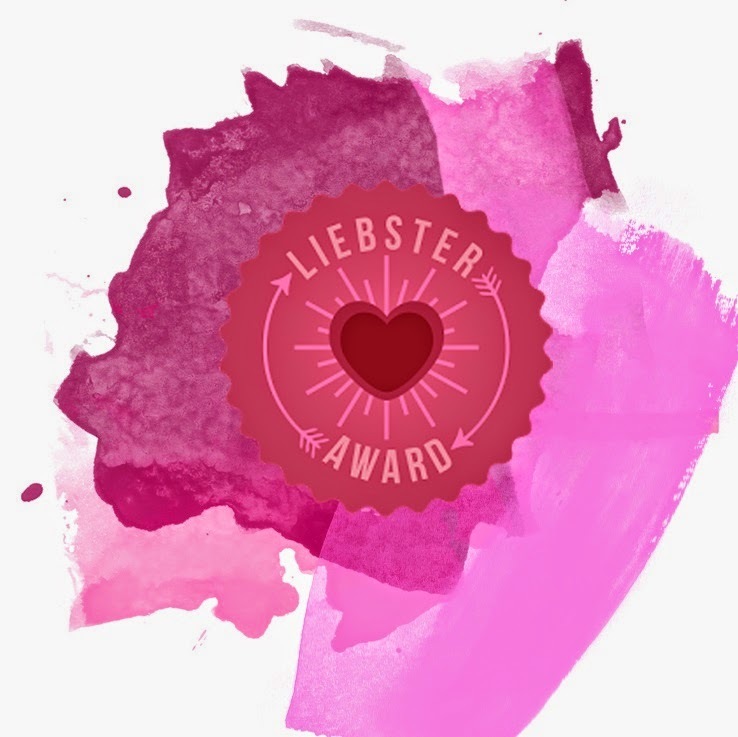 Please make sure to leave a link of your Liebster Award post below in the comments section so that I can check it out! Thanks somuch for your nomination! I loved reading your Liebster post and I just posted my answers to your questions! I saw that you nominated me! Girl, you're so sweet! For some reason I wasn't following you on blog lovin', I just followed you and I hope we are following each other :) Thanks for the award! Haha, no problem! I do really enjoy reading your blog. I think we are both following one another now! :) Can't wait to read your Leibster post! 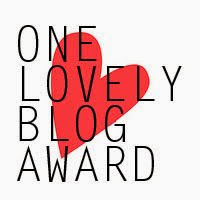 One Lovely Blog Award Nomination 2014!